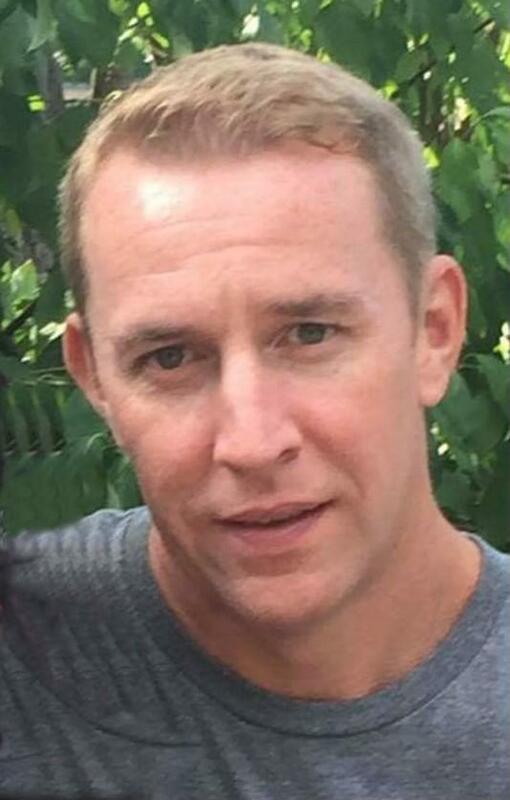 Obituary - Timothy S. Toner, 43, of Lewes, DE, died August 20, 2018 as a result of a swimming accident. Raised in Drexel Hill, he was member of the championship football team and graduate of Upper Darby High School, class of '92.Tim had at one time served as General Manager of Walnut Lane Golf Course in Roxborough. More recently he had worked for ACME and Weiss Markets. An outstanding athlete, he also excelled at golf. Tim was an articulate and outgoing guy, making friends easily, always bringing joy to those around him. Through the years, he made his home at the Jersey shore and in Tennessee before settling in Lewes DE. A former member of St. Dorothy's parish in Drexel Hill, where there will be Visitation, 9:30 Monday Aug 27, 2018 followed by Mass at 10:30. Burial of his urn will follow at SS Peter & Paul Cemetery. Interment: SS Peter and Paul Cemetery. Arrangements: Toppitzer Funeral Home, Drexel Hill. An absolutely hilarious guy who brought smiles to me from America to Ireland ! His houmer was so outrageous and assertive he could brighten up my darkest days with one sentence , his wit had a class of its own which brought us together as friends on the very first day we met and I couldn't get enough of him ! Thank you Tim for some very special moments !